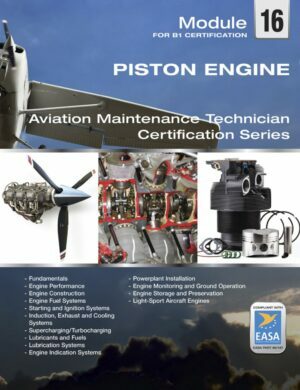 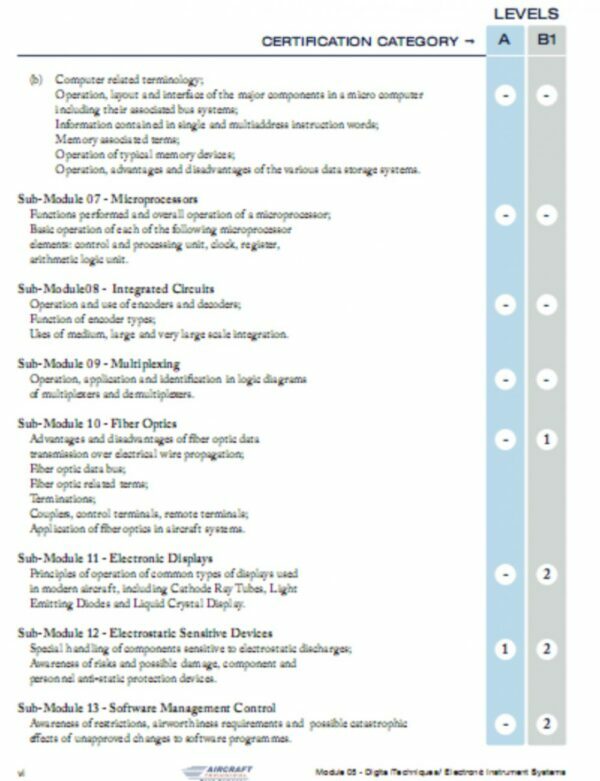 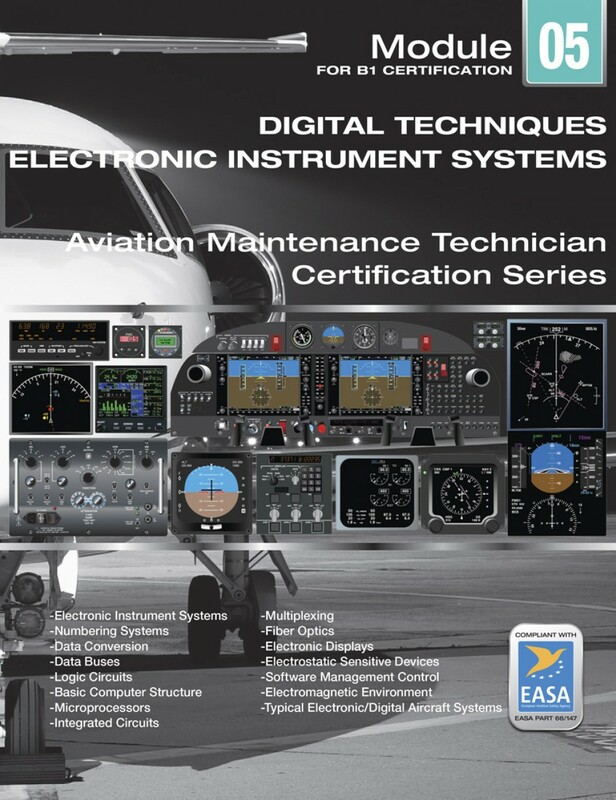 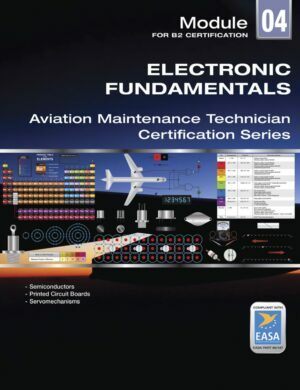 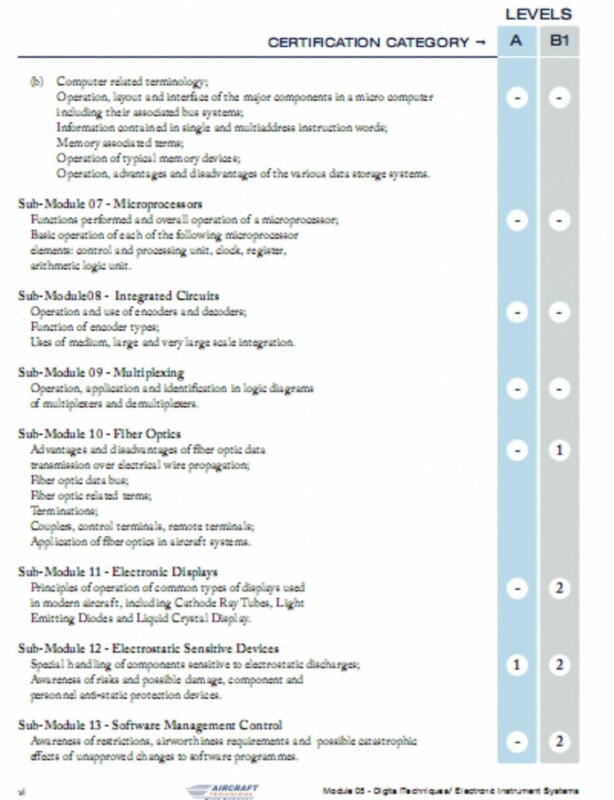 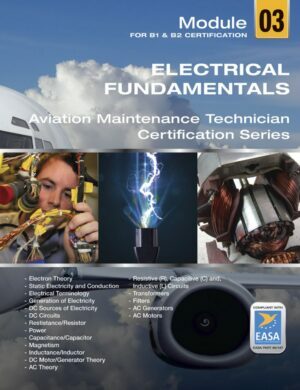 EASA Part 66 compliant Module 5; Digital Techniques and Electronic Instrument Systems for B1.1 aircraft maintenance certification. Today’s aircraft increasingly rely on digital technology and complex electronic systems, not just for instrumentation, navigation, and communications, but today even for flight controls, system monitoring, maintenance planning, and more and more. Fiber optics and fly-by-wire is no longer the exception, but the rule. 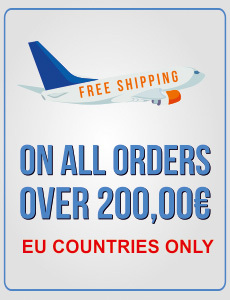 It is no longer limited to military, but now the basis of private and commercial aircraft both large and small. 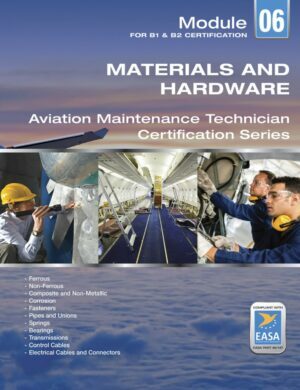 This module presents the B1 or A&P mechanical technician with what he or she needs to know for both a general understanding of these systems and the ability to work around them in an efficient and safe manner. 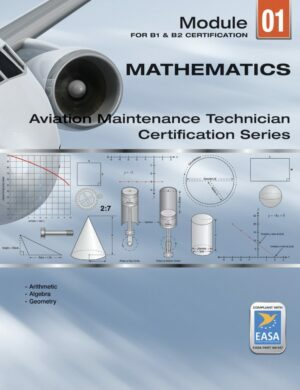 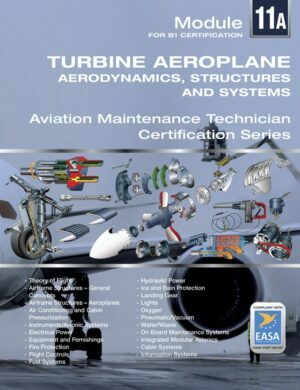 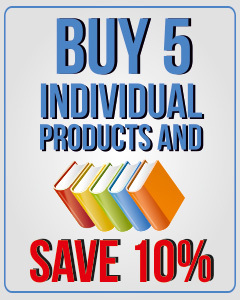 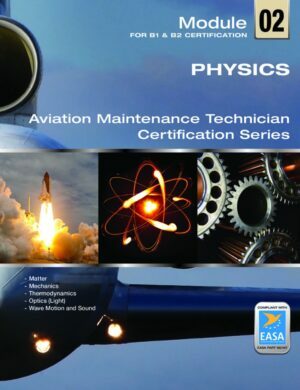 An advanced version of this book, Module 5/B2 is also available from Aircraft Technical Book Company (available April 2015) which covers these topics to the greater depth required for the B2 or SpaceTEC/CertTec rated avionics and electronics specialist. 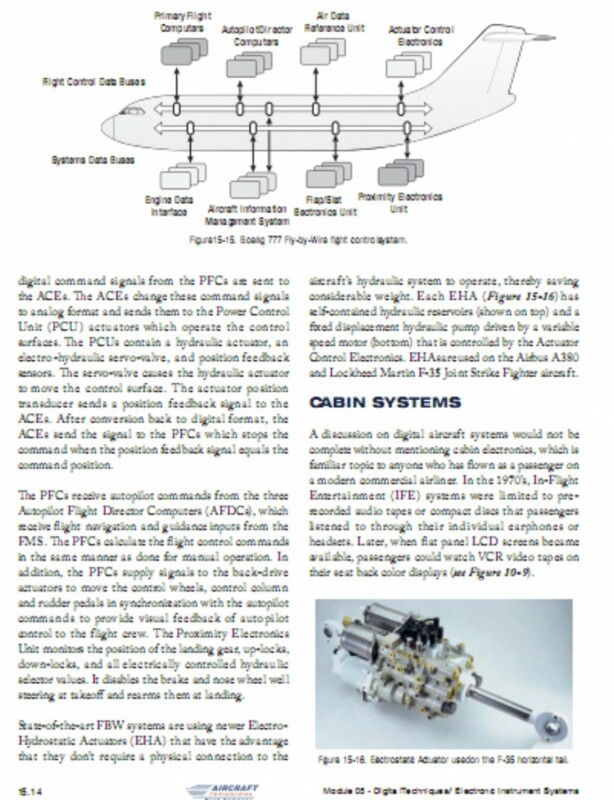 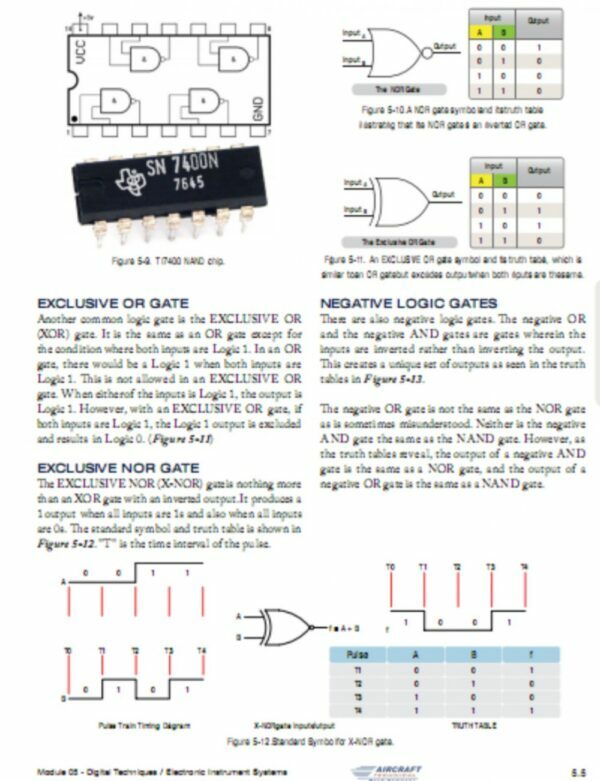 Advantages and disadvantages; Fiber optic data bus; terminations; couplers, control terminals, remote terminals; application in aircraft systems. 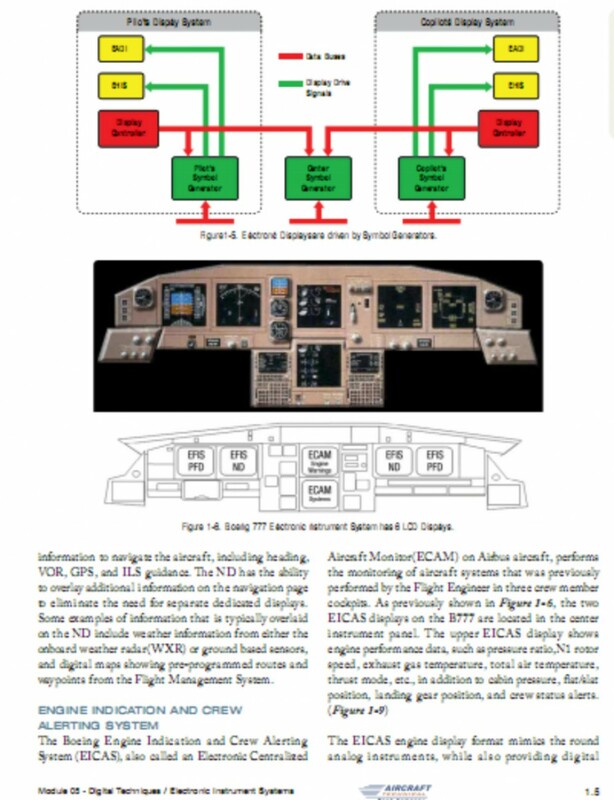 Operation of common types used in modern aircraft including cathode ray tubes (CRT), light emitting diodes (LED), and liquid crystal displays (LCD). 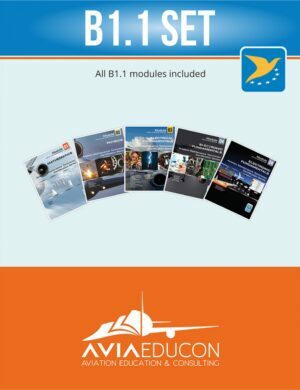 restrictions, airworthiness requirements and effects of unapproved changes to software programs.